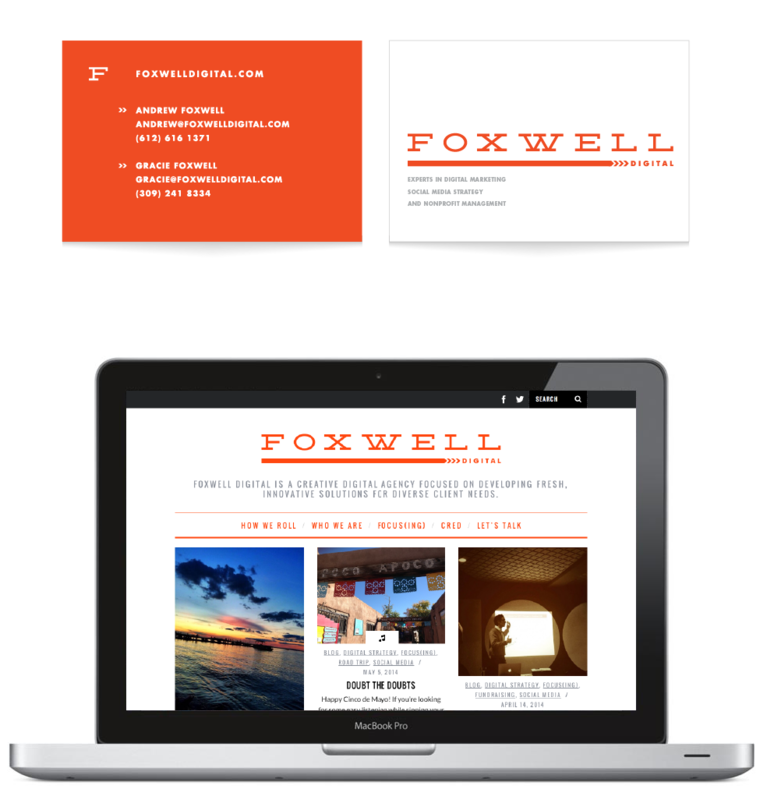 Foxwell Digital are social media advisors focused on transparency, honesty, and authenticity. They wanted something fresh, clean, and impactful for the launch of their business. Based on the discovery findings of brand positioning, experimentation on logomarks brought forward many iterations of the Foxwell Digital mark. Refining the chosen concept, culminating in an identity that achieves the goals identified in discovery . Fun project to expand the brand and create new materials for a monthly newsletter.